Although effective in the short term at producing abundant yields and robust plants, chemical fertilizers have a reputation of wreaking havoc on soil over time. Erosion, reduced fertility and toxic groundwater are a few of the side effects to ongoing applications of synthetic plant food. Organic fertilizers, on the other hand, are much gentler on the earth and show fairly decent results in plant growth. Since the building blocks of fertilizer—nitrogen, phosphorous and potassium—are found in naturally occurring substances, gardeners can avail themselves of many of them. The goal is to select the best organic fertilizer for vegetables. When pondering what the best organic fertilizer for soil is, gardeners may first think of manure. Farmers employ animal manure to their fields to not only add nutrients, but to condition the soil, as well. Applying fresh manure works best two to three months after the garden completes its productive season. In this way, the dung has time to decompose and release its ammonia content before the next planting. Otherwise, best practices call for composted manure, according to the National Organic Program (NOP) of the U.S. Department of Agriculture (USDA). Composting regulates nitrogen content and kills off weed seeds and diseases that may survive in fresh manure. Alfalfa meal is a go-to plant food for many gardeners, who rank it as the best organic fertilizer for vegetables. Derived from fermented alfalfa seeds, this fertilizer is rich in the nutrients vegetables need for health and abundance. Key to its effectiveness is generous usage. The probability is higher that gardeners under-fertilize with alfalfa meal as opposed to using too much. Under normal conditions, alfalfa meal goes on in the spring when plants begin to emerge. One caution here is that alfalfa is an alkaline substance, so vegetables needing acidic soil will not do well with it. It is best to store it securely as alfalfa meal is a special treat for mice and other pests. The gardening benefits of fish emulsion may be well worth the strong aroma it emits. This mucilage of pulverized fish end product, fish emulsion and scraps were used by early Native Americans as crop enhancers. This is considered the best organic fertilizer for vegetables by many who prize rapid growth and impressive size in their herbaceous plants. Its nitrogen content works best when applied during the earlier growth stages. Fish emulsion can either be worked into the soil or diluted and sprayed directly onto foliage. Its main drawback is the smell: it will attract wildlife like no other fertilizer so protecting the garden must be a priority. Like fish emulsion, cottonseed meal is the leftovers after cotton has been processed and its oil extracted. The benefit of cottonseed meal as a best organic fertilizer for vegetables is the slow-release of its generous nitrogen, potash and phosphorous reserves. One application lasts up to a year. Furthermore, gardeners can add it liberally since it does not burn foliage. This plant food not only aerates compacted soil, but also holds onto moisture when interacting with sandier earth. Also, it is a healthy feed for ornamentals and turf grasses, as well as for vegetables. Those who find their soil acidity too low do well to use cottonseed meal, which counteracts alkaline levels. Planters can work the meal directly into the soil or add it to compost if they like. When corn is sold from farm to processor (through a middleman, that is), the refiner separates the starch, the fiber and the germ in a technique called wet milling. Gluten is the remainder of this process, and is often found to supplement livestock feed and pet food. With significant nitrogen presence, corn gluten meal also counts as a best organic fertilizer for vegetables. Timing is important, though. Corn gluten meal is optimal after seedlings or transplants have solidly taken root. What makes this fertilizer even more attractive is that it doubles as an herbicide. Scientific research demonstrates that this byproduct stifles weed germination at the root, thereby addressing two gardening concerns with one application. 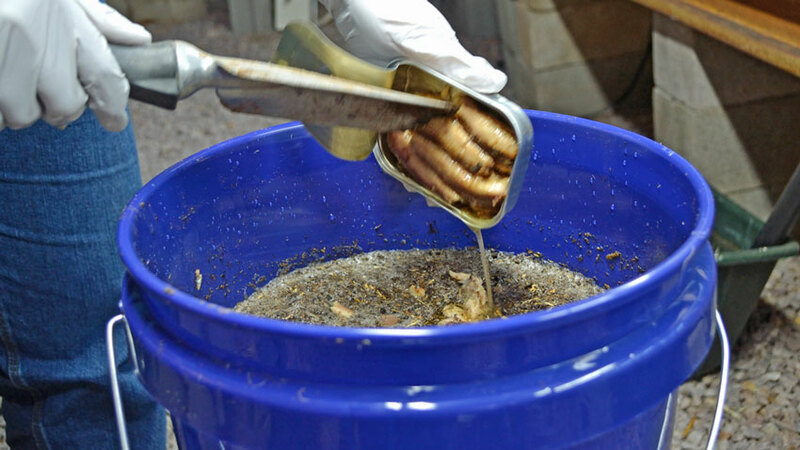 Worm composting, or “vermicomposting,” is allowing worms to feed on food scrap compost and fertilize it with their waste product. This method revitalizes soil with not only nitrogen, potassium and phosphorous, but also magnesium, calcium and sulfur. Composting can happen in windrows, pits or bins as long as safeguards are in place to keep the worms confined. Red wigglers and red worms are the very best species to use since they thrive in moldy matter and yield the most nutritive manure. Although these vermin are tough to hunt for, they are available from local garden centers and at various websites. 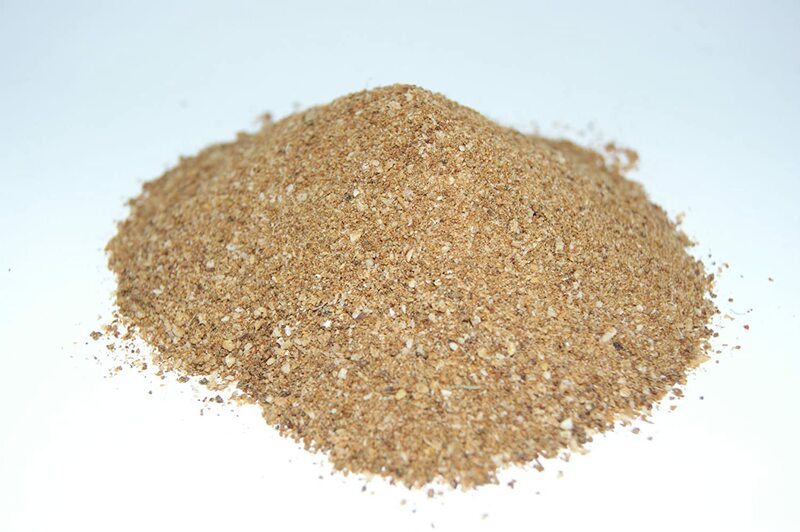 Bone meal is a slow-release source of plant nutrition primarily because of the fatty materials in its raw state. Most commercially sold bone meal, by contrast, is boiled or steamed, making the elements more immediately useful to the soil. The pulverized bone often comes from slaughterhouses. In most cases, the ratio of essential nutrients in bone meal depends on the bone species and its age. Used by itself or in conjunction with other organic fertilizers, this material works best in well-aerated soil. In addition, it works as a potent natural insect repellent. Its effectiveness and versatility make bone meal, in the opinion of many gardeners, the best organic fertilizer for vegetables. So, what is the very best organic fertilizer for vegetables? The answer rests largely on what is growing and the soil in which it grows. Different vegetable crops have different nutritional needs while soils vary in texture, moisture and acidity. Moreover, gardens themselves are distinct in size and diversity—some growing on urban terraces while others resemble small farms in open spaces. Doing research on organic fertilizers in advance is crucial. Then again, sometimes it is simply a matter of trial and error. Hey Buddy!, I found this information for you: "7 Best Organic Fertilizers for Vegetables". Here is the website link: https://backtofarm.com/best-organic-fertilizer-for-vegetables/. Thank you.